plaplalllsJhon Linneman from Digital Foundry assured via his Twitter account, that the next generation console of Sony, presumably the PlayStation 5 will be compatible with the games launched for PlayStation 4. One of the problems that we find in the videogame industry is that the games themselves have an “expiration date”, since after a few years, it is practically impossible to play them on the console itself, as they are not sold officially. Due to this problem, one of the solutions is to use emulators, which can help us when playing a title of older consoles, such as NES or PlayStation. Another solution is what the industry is offering, either through its small form format consoles, such as the Nintendo Classic Mini, or in the form of remastered games and remakes, such as the recent Resident Evil 2 Remake. Thanks to all this, companies have perceived that users want to play titles that have come out in older generations. 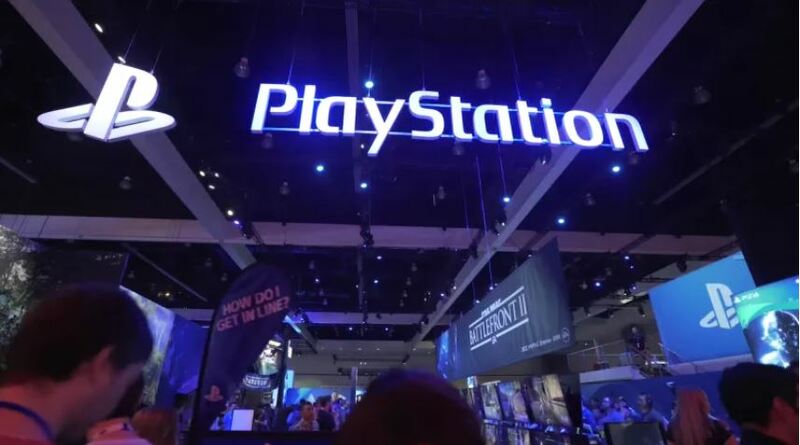 That is why Linneman says that PlayStation 5 will have absolute compatibility with PS4 games, thanks to the architecture of the new gen console, since it is an architecture similar to that of a computer. ” PS4 is the first Sony console without this feature, ” says Jhon Linneman. The $ 399 launch was key to the initial PS4 victory. Including the Cell and an Nvidia GPU would be incredibly expensive . It was too expensive to include PS2 components in PS3, and that’s why they were removed. It would be worse with Cell, which is a huge chip . As Linneman clarifies, we must bear in mind that a key section for the consoles is the price, as we saw at the beginning of PS4 and Xbox One, which differed by 100 euros due to the Kinect incorporated with Xbox One. For this reason it is complicated and expensive to implement a different chip for this backward compatibility feature, but if this compatibility is made with software then the new console will be launched at much cheaper price, as the PlayStation 5 is supposed to do. At the moment we will have to wait for official words from Sony, but it can give us some clue as to what could come in the new Sony and Microsoft consoles, expected to launch in 2020.